We speak of purity: Do you know what your Drinking? absolute safety. 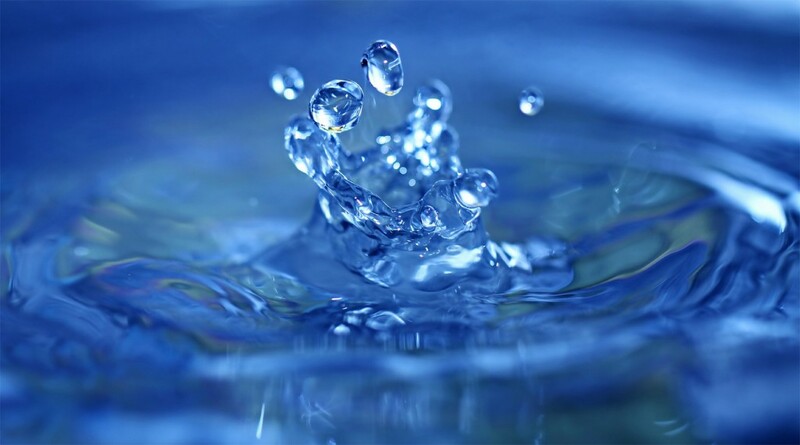 This selection of criteria allows us to bring the best quality water to the table. This making it an indispensable product. Also importantly affirming the correct evidence on the label, stating the values of the various elements in it reported. The mineral water is one of the most precious assets that could considered the foundation of maintain a healthy everyday life; its vital to understand the importance to preserve the health and welfare of every individual within the whole society. 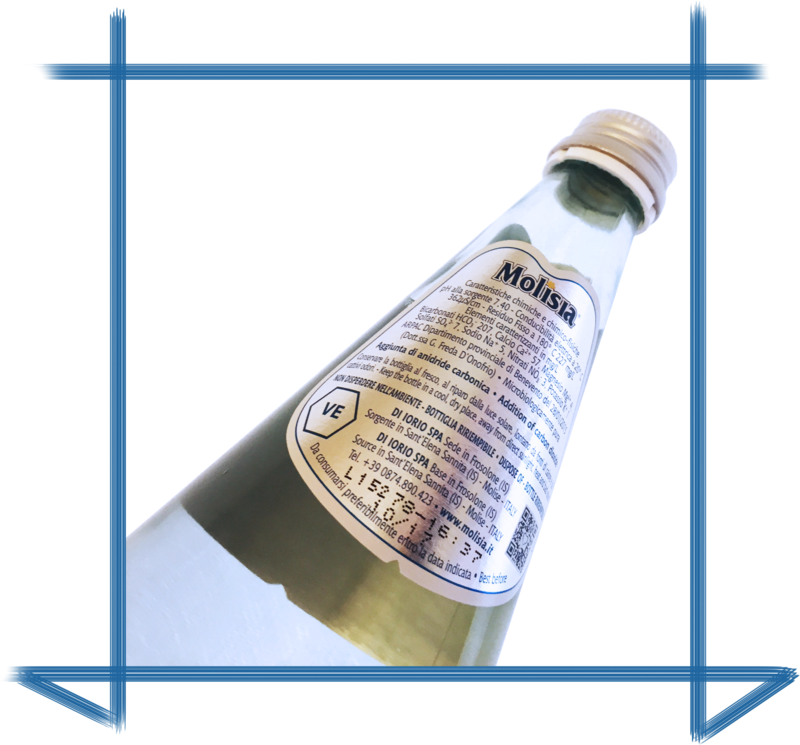 Sodium is another key value for the choice of a mineral water. It is a trace element useful for the transmission of nerve impulses in our cells and helps regulate the body's water-salt budget, but in too high concentrations can cause fluid retention. 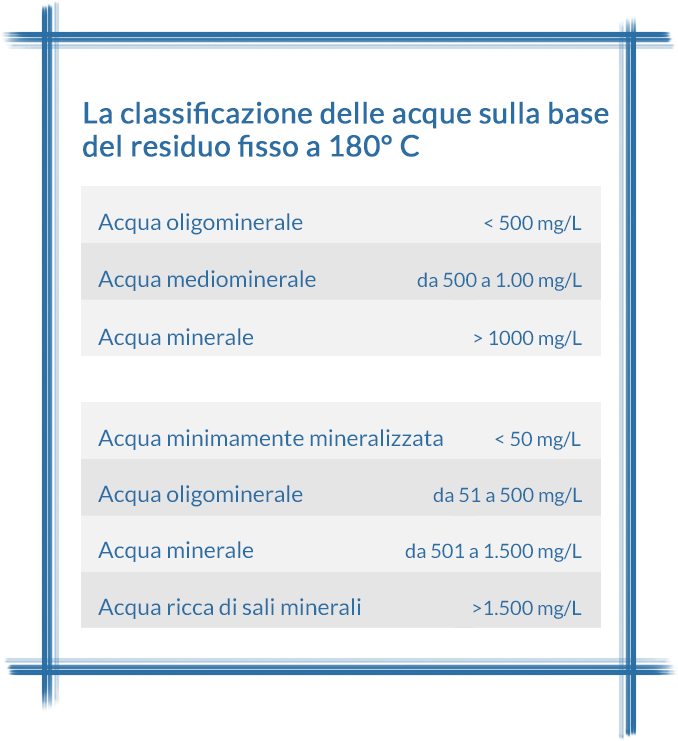 Water is considered low sodium content when it presents quantities of less than 20 mg / l.
Water hardness is ultimately determined by its content of calcium and magnesium: high levels of these elements classified as limestone, but there are no statutory limits.